Flat feet are characterized by a lack of an arch. Usually, flat feet are present from a young age due to arches never developing. However, adults may experience fallen arches following injuries or other conditions. Flat feet is a common and usually painless condition, but it can sometimes lead to problems in your ankles and knees because it can alter the alignment of your legs. 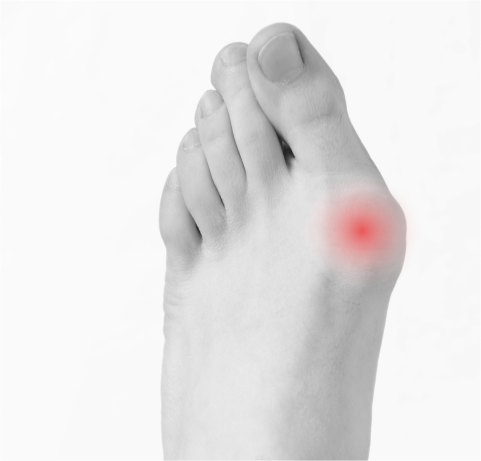 Although the joints at either end of the foot become strained without an arch, many patients never experience any symptoms associated with the condition. 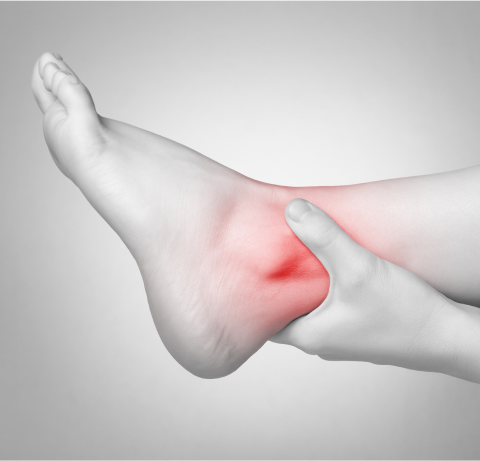 It is possible to experience pain in the heels and arch area, foot fatigue, swelling, and leg and back pain. Difficulty with foot movement and over-pronation are also common systems for the condition. Arch supports (orthotic devices). Over-the-counter arch supports may help relieve the pain. 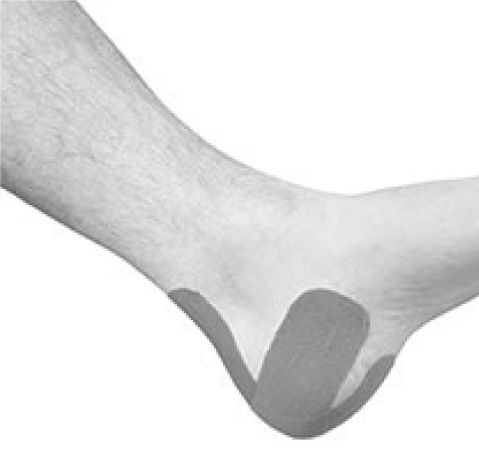 Arch supports will not cure flat feet, but they often reduce symptoms. Supportive shoes. Sandals and shoes with minimal support are not recommended, but a structurally supportive shoe might be more comfortable. Physical therapy. Flat feet may contribute to overuse injuries in some runners. A physical therapist can do a video analysis of how you run to help you improve your form and technique. 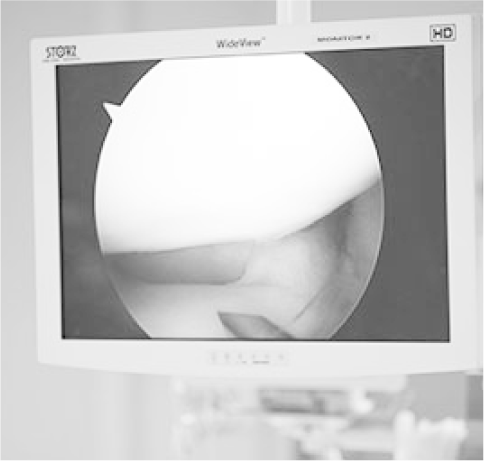 If you are in a lot of pain which can not be aided through conservative methods, you may need surgery to realign the bones and reinforce the structures of the tendons in your feet Surgery is not done solely for flat feet, and must have an associated probelm such as a rupture or tendon tear.